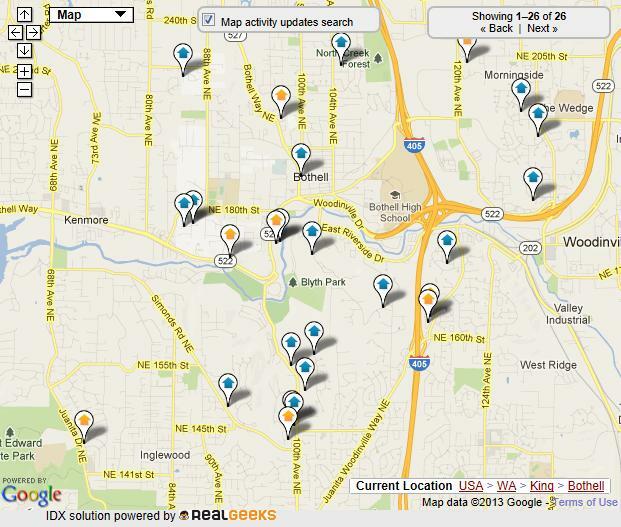 Finding a home in Bothell might land you in either King or Snohomish Counties. At the south end of the city, Downtown Bothell is a nice waterfront community with exciting changes in the works. The people of Bothell have decided to re-invent the downtown, to develop a high-density urban downtown neighborhood. This will include workforce housing, for-rent and for-sale market-rate housing, student and senior housing, adding more than 1,100 units of housing. 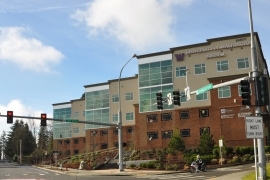 UW Bothell is also growing and has expanded off-campus, acquiring apartment buildings for student housing. 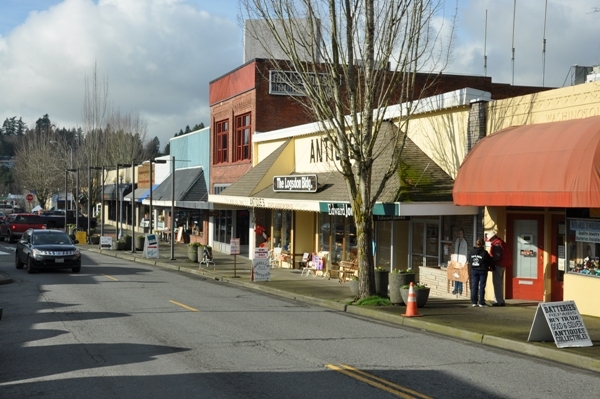 Bothell already has a historic Main Street where many come from afar to shop antiques to jewelry and clothing to furniture. Other shopping is done at Country Village were there are more than 45 shops. 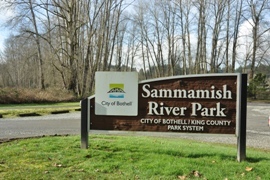 For recreation, nothing beats the Sammamish River Trail which goes right through town along the river. It connects up with the 27-mile Burke-Gilman Trail taking you into the heart of Seattle. Bothell is home to Cascadia Community College and the University of Washington-Bothell, both on the same campus. 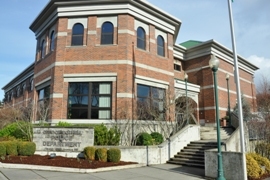 In 2006, Cascadia was named the second best community college in the nation. 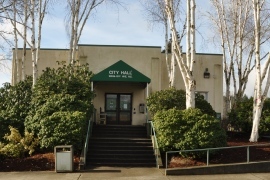 Major annual events in Bothell include the City of Bothell Freedom Festival, the Music in the Park concert series, the Greater Bothell Arts & Crafts Fair, the city of Bothell Riverfest, the Summits of Bothell bike ride, La Fiesta Viva!, just to name the big ones. Although Bothell has been a predominantly bedroom community with most residents working outside the city, this is changing. 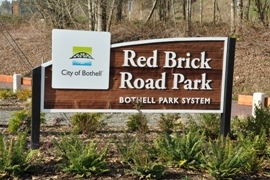 Many businesses have moved to Bothell creating regional employment for thousands. 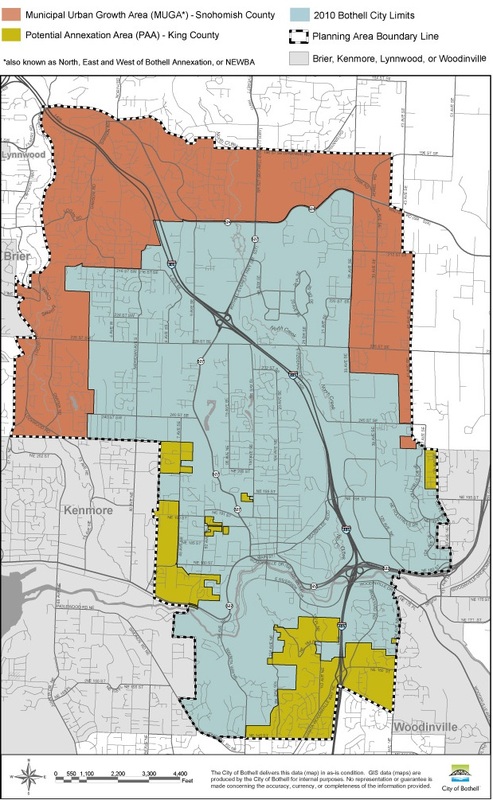 Bothell Map with potential annexation areas. This .2 mile stretch is all that remains of the old Bothell Lake Forest Highway (known today as Bothell Way or SR 522). It is a treasured piece of history that once served as Bothell's lifeline toward the Ports of Seattle and Everett, and then in turn, to the rest of the world. The four mile, two-lane highway was finished in 1913. 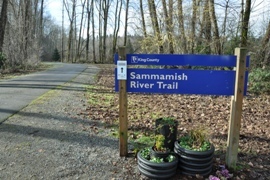 It replaced the wagon road that was cut through the forest as a result of early logging activities along the Sammamish Slough. Imagine the hard labor endured by the immigrant Greek and Italian craftsman who laid each brick by hand. 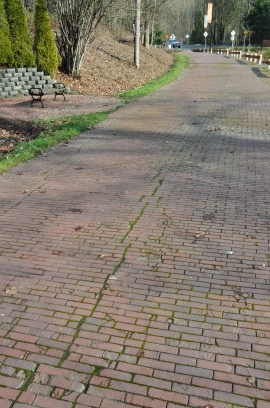 By 1934, the handmade brick highway became outdated and a four lane asphalt pavement was laid over the top of the bricks by machine. Today, the City of Bothell has preserved this original artifact to celebrate a bit of Bothell's rich heritage.